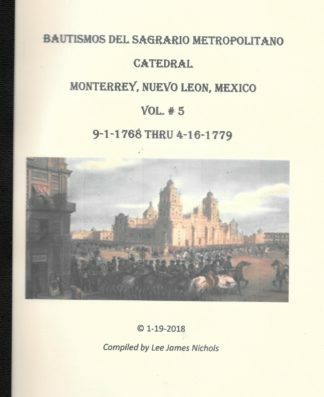 Back in print. 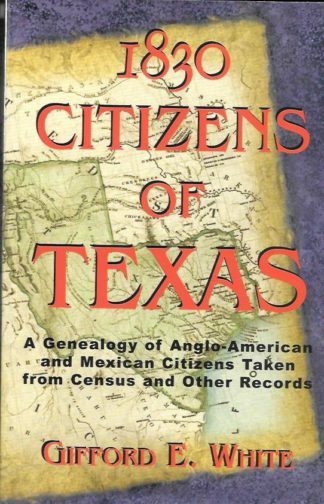 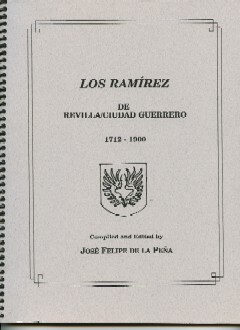 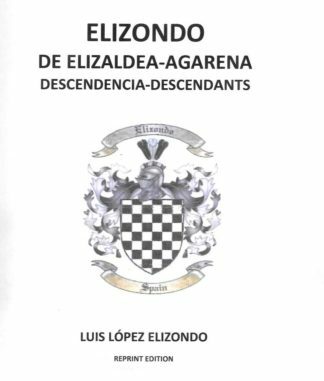 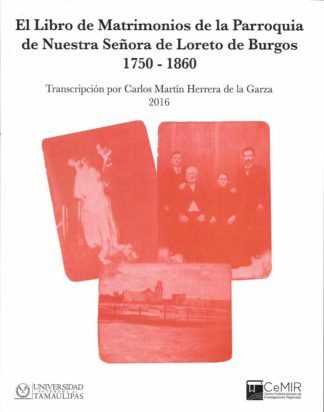 a great work by the late author and researcher Luis Lopez Elizondo, perhaps the most comprehensive work on the Elizondo genealogy. This is the genealogy of Miguel Elizondo de Elizaldea who married Maria Agarena in Elizondo, Navarra, Spain, first generation in early 1500s. 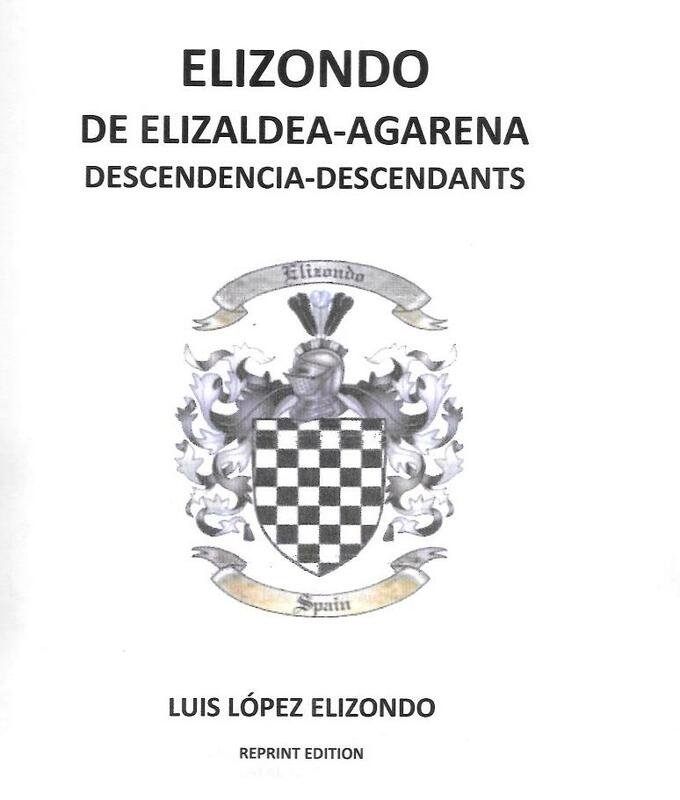 The book comes down to the 15th generation in modern time to 2003. 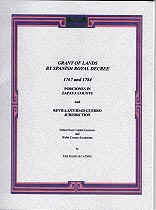 Has a handy Index.